Does your company need more visibility? 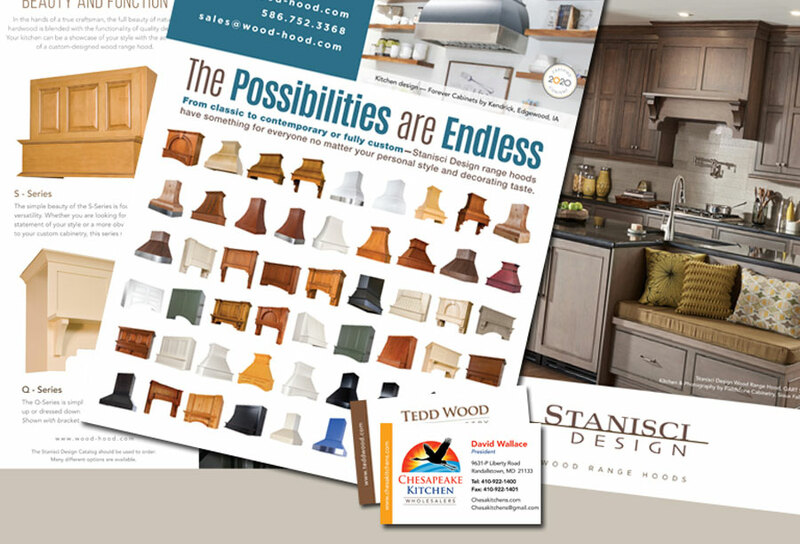 EJS has a talented team of graphic designers that create eye-catching professional print materials that maintain your brand consistency across your marketing initiatives. Contact Ethan Jacob Scott & Associates for brochures, catalogs, annual reports, directories, logos, packaging and advertising to fit your needs. 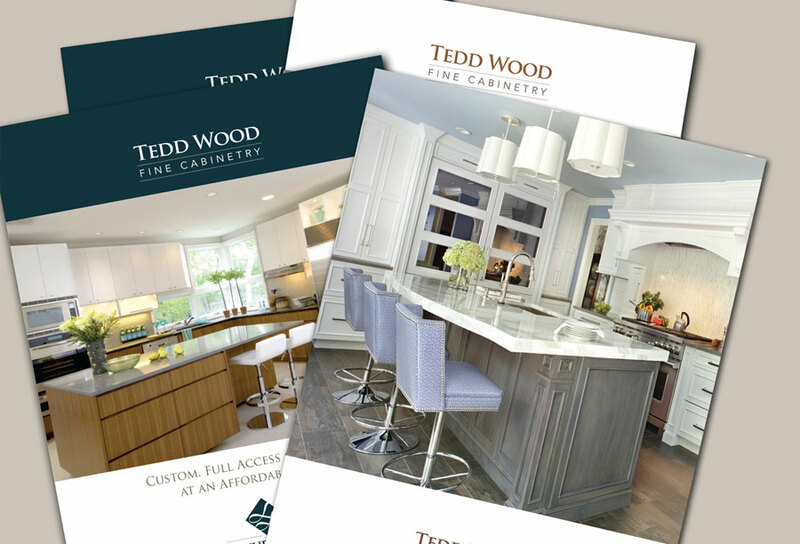 Maintaining a consistent brand across all your marketing materials can be challenging. EJS has experience working with multiple product lines under one corporate brand. We strive to create unique but consistent and complementary marketing pieces that build your brand. EJS will provide eye-catching designs that communicate your message visually combined with well-written copy. EJS will help you build brand recognition across all your marketing endeavors. EJS maintains several large spec books for manufacturing companies. Our team works to provide accurate information laid out in a consistent, professional and organized manner. For over 7 years we have designed and laid out an annual directory with a very short turnaround time. 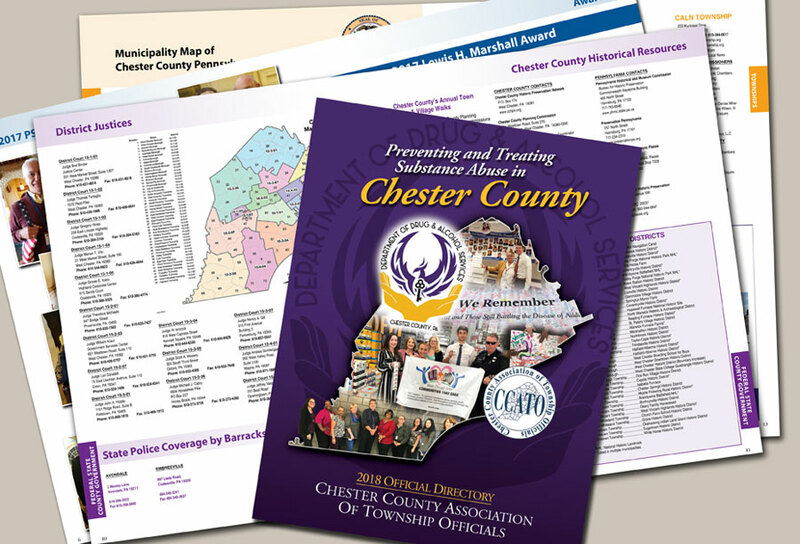 Our team sells ads for the directory, designs a new branded cover to complement the theme and lays out tens of thousands of lines of directory information. We are creative and accurate, and work to meet your deadlines on time and within budget.